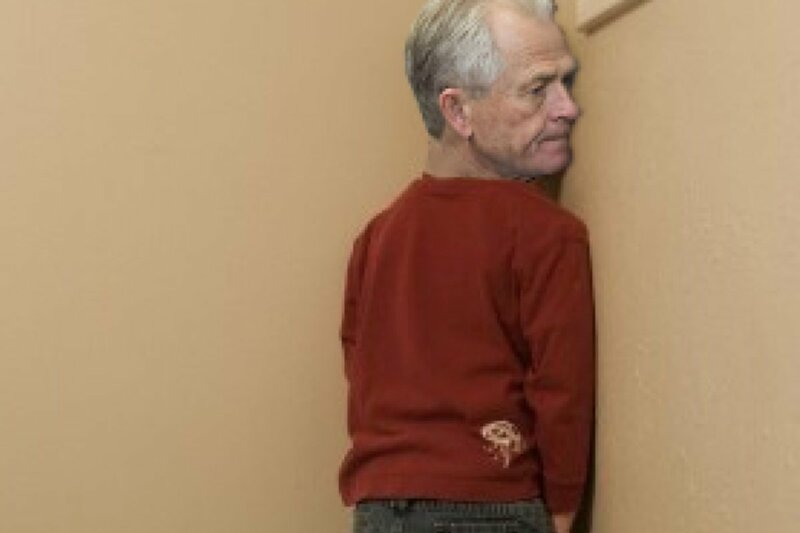 An update on our prediction from yesterday: Peter Navarro has indeed been publicly benched for the second time by the Trump administration, locked away this time by John Kelly and Larry Kudlow. 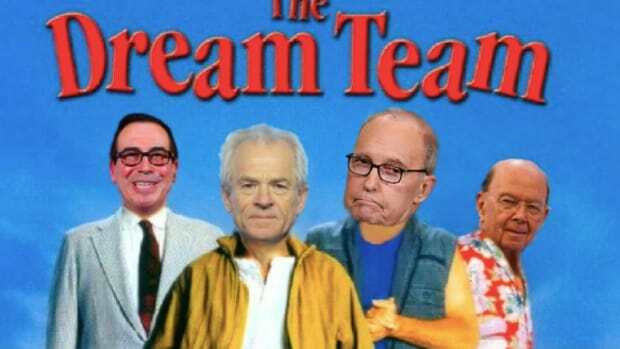 The White House has deliberately curtailed trade advisor Peter Navarro&apos;s public profile amid a clash with top economic advisor Larry Kudlow, a person with knowledge of the matter told CNBC on condition of anonymity. Despite the tensions, neither official is expected to leave the administration soon, said the source, who declined to be named. President Donald Trump could also change his mind at any time about Navarro&apos;s role. 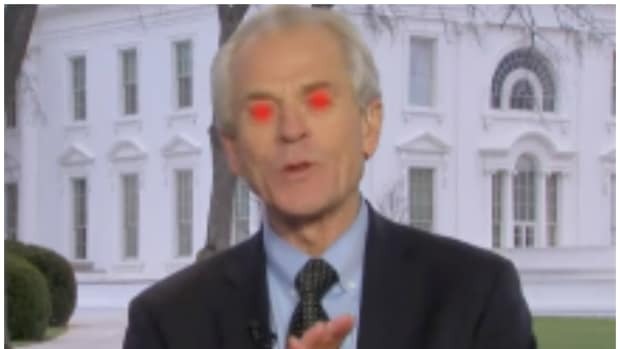 It&apos;s almost reassuring that Navarro remains the White House&apos;s answer to the guy who is somehow always outside your bodega despite being constantly chased off by the owner for panhandling and saying crazy things about "the Zionists." We&apos;re already looking forward to Round Three!